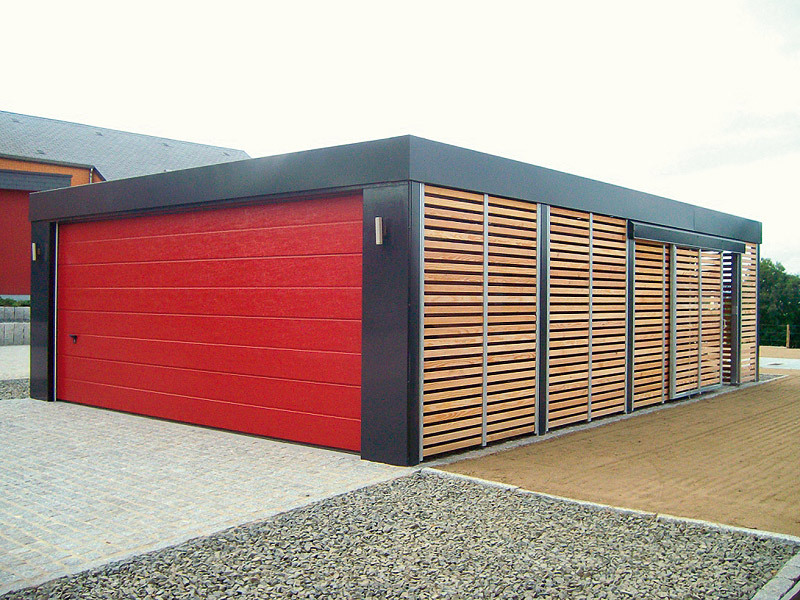 To produce construction of thermally insulated mounted garages, we use steel treated by bicomponent polyurethane color. 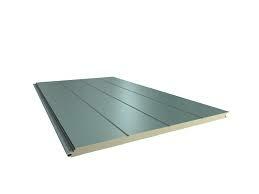 Sheathing of construction of thermally insulated garage is made of high- quality sandwich panel. 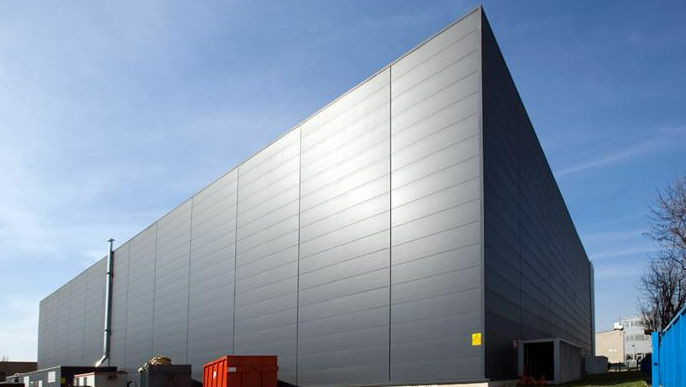 We treat it by double zinc protection, thanks to it, it can be resistant to weather conditions. We constitute very effective protection against corrosion. 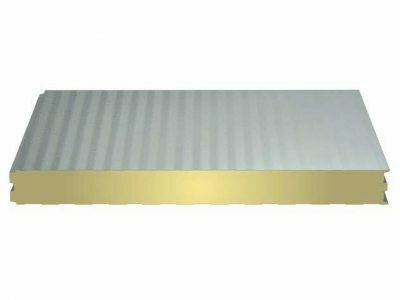 Ceiling is made of ceiling sandwich panel in the same way. Its inside is made of polyurethane. 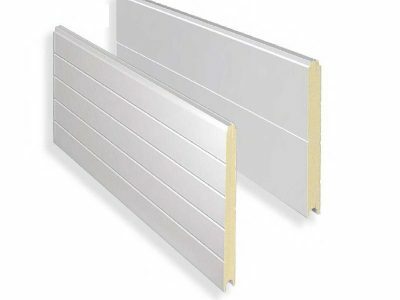 It is one of materials with the best isolation qualities. They will be benefit for tempered garages. 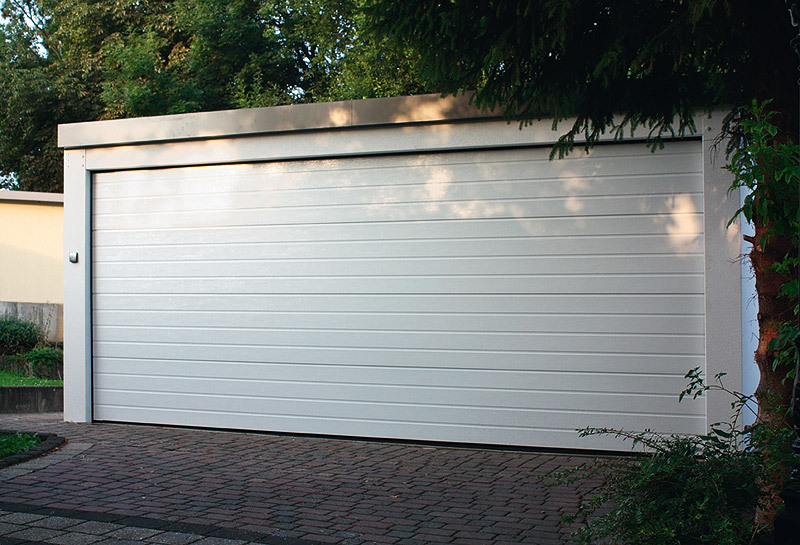 In summer months, garage will not get overheated. It is necessary to have prepared foundation plate or at least bases in a case that garage will stand on interlocking pavement or another ground. We can anchor thermally insulated garages by classic method to concrete base. 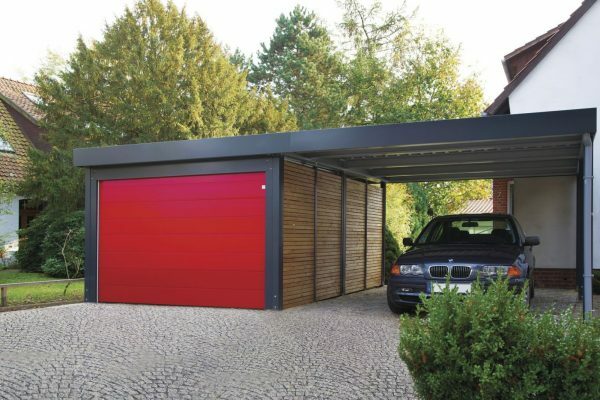 To garages we install gates by brand HORMANN, which is the European leader of garage gates. Height is 2,4 m for both types. We are able to fabricate garage in just 7 days. Time slot depends on number of orders.